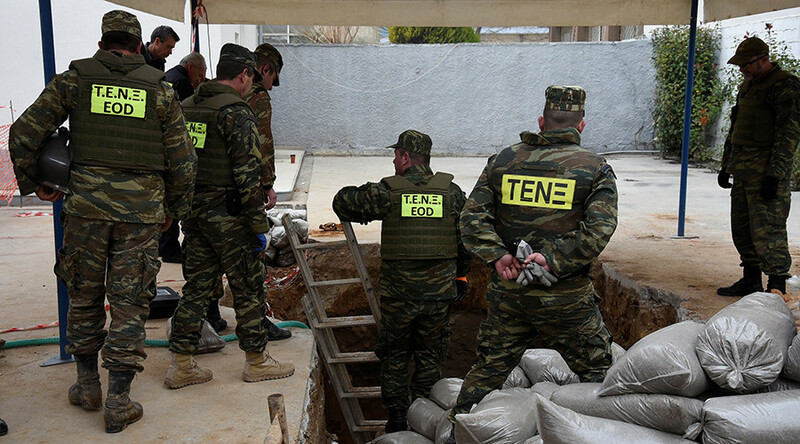 Greek authorities have evacuated tens of thousands of people from the country’s second-largest city, Thessaloniki, as a bomb disposal unit got to work on defusing an unexploded World War II air bomb. 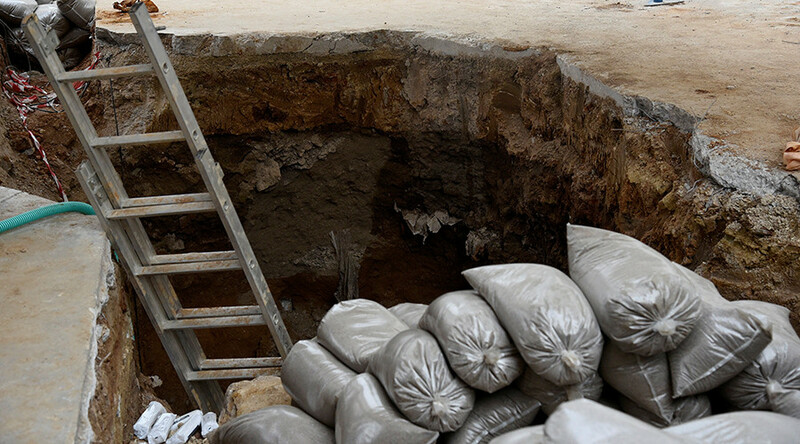 The authorities ordered the full evacuation of all residents living within an almost 2-kilometer radius of the site where the bomb was found, primarily the Kordelio-Evosmos and Ambelokipi–Menemen districts, where some 72,000 people live. Regional security chief Apostolos Tzitzikostas told reporters on Friday that the evacuation was “obligatory” and added that the operation was of an unprecedented scale, as “a bomb of this size has never been found in an area this densely populated” in Greece, according to AFP. The 250-kilogram bomb was unearthed at a depth of 5 meters while road work was being carried out near a petrol station last week. 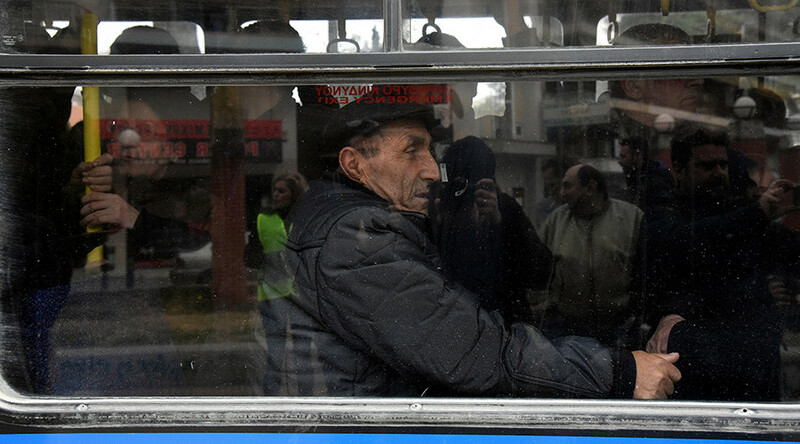 Buses had been deployed to take residents to local gyms, stadiums, and cafes, and more than 300 disabled people and bedbound patients were evacuated by 20 ambulances, according to the authorities. A nearby refugee camp was also evacuated and its residents taken on a tour of the local archeology museum. Although a local military spokesman, Colonel Nikos Phanios, told AFP earlier that the operation “could take us up to two days,” sappers managed to remove the explosive mechanism of the bomb within a few hours and people have begun to return to their homes, Athens News Agency reported later Sunday.